Happy Belated Thanksgiving and Happy Black Friday! It’s a little late in the day, but I’m linking up with Erika, Narci and Andrea for Friday Favorites! For Thanksgiving, David and I headed to College Station for the last Texas A&M home game of the year. I was missing my babies like crazy and the outcome of the game was not what I would have liked, but we did get to spend some great time with family & friends. We had a relaxing tailgate with some AMAZING food and discovered a new game to play (Thanks, Aaron! 😉 ). If y’all have never heard of Monopoly Deal, it is really fun! It is basically Monopoly in card form, easy to learn and quick to play. There is some strategy involved as well! This would be a GREAT stocking stuffer for pretty much anyone! Mariah’s home! I am so so happy that my sister finally made it home from Zambia! It is just the best thing in the world to see her loving on the boys and have all four girls together in one place. 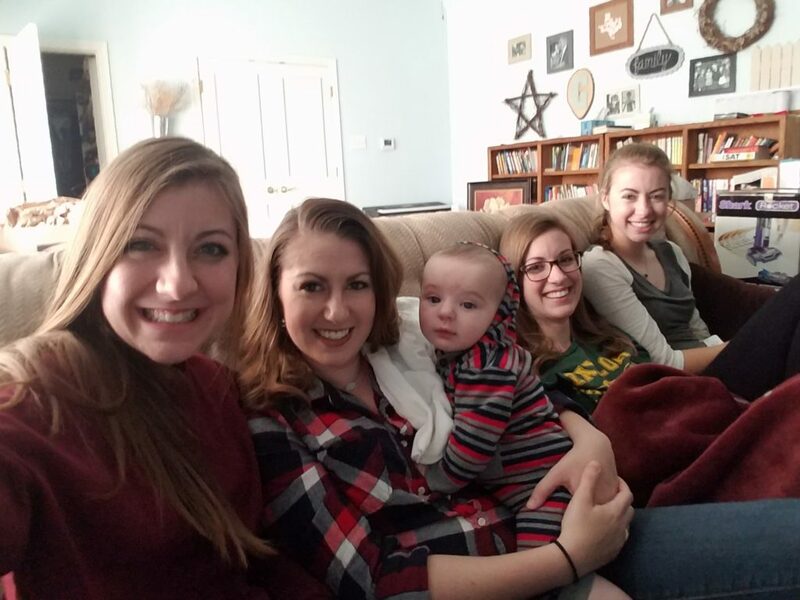 This afternoon we all went up into our parent’s game room, snuggled on the couch and watched the first episode of Gilmore Girls Revival on Netflix. I’m not going to say anything about it because I am not going to spoil anything for anyone who hasn’t watched it yet! I am so in love with these pajamas Bebe got the boys. 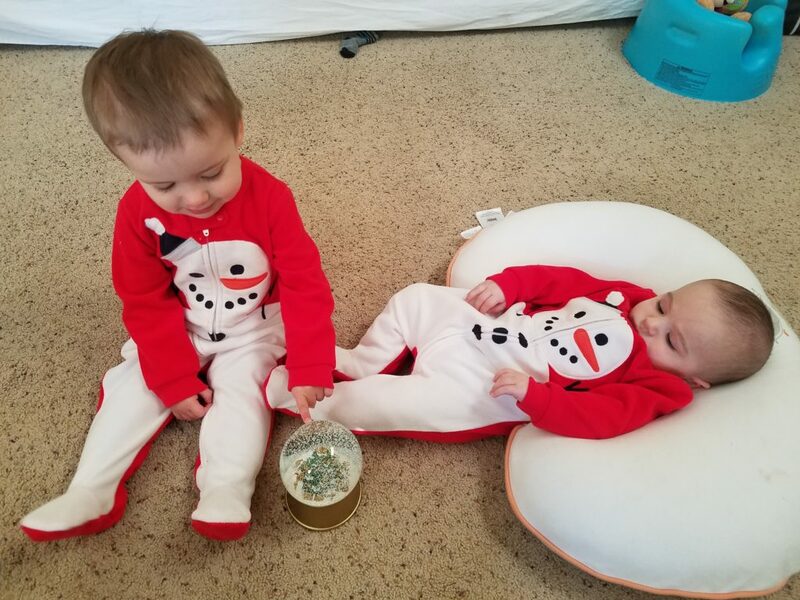 I am also loving the fact that they are both so fascinated with our new snow globe. I think it the most precious thing ever. 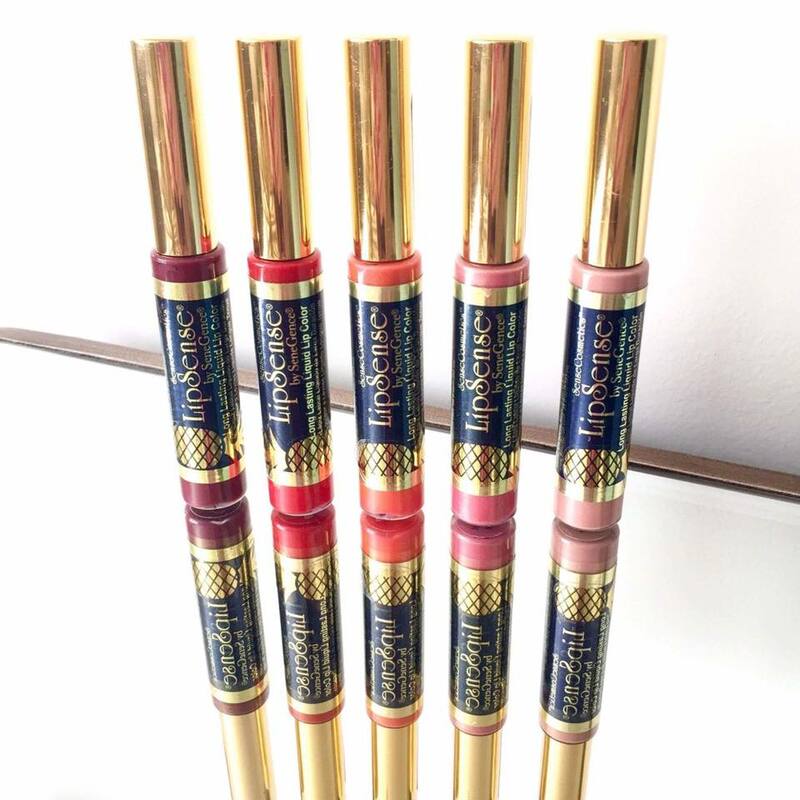 I have become a distributor for SeneGence – the creator of LipSense. 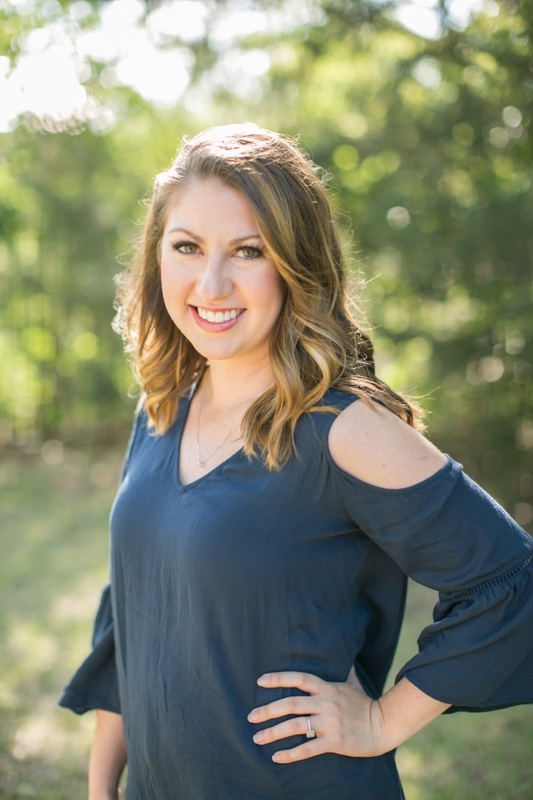 Y’all… I am SO in love with LipSense so I decided to take the plunge! I have blogged about my favorite lip products before but after trying LipSense, I don’t know if I will ever want to try anything else ever again. That is HUGE. The first time I tried LipSense on, I knew I was going to be HOOKED. I was shocked how my dark lip color didn’t budge, come off on Luke or Ben when I kissed them (which happens quite frequently), and I even had a heck of a time trying to get it off when I was taking off all my make up. It is so awesome! In honor of launching my new little side business of Southern Sweet and Sassy Lips, I am doing a giveaway AND running a sale through CYBER MONDAY. In order to enter the giveaway, you need to join my facebook group [here] AND add 3 friends that you think would like LipSense. 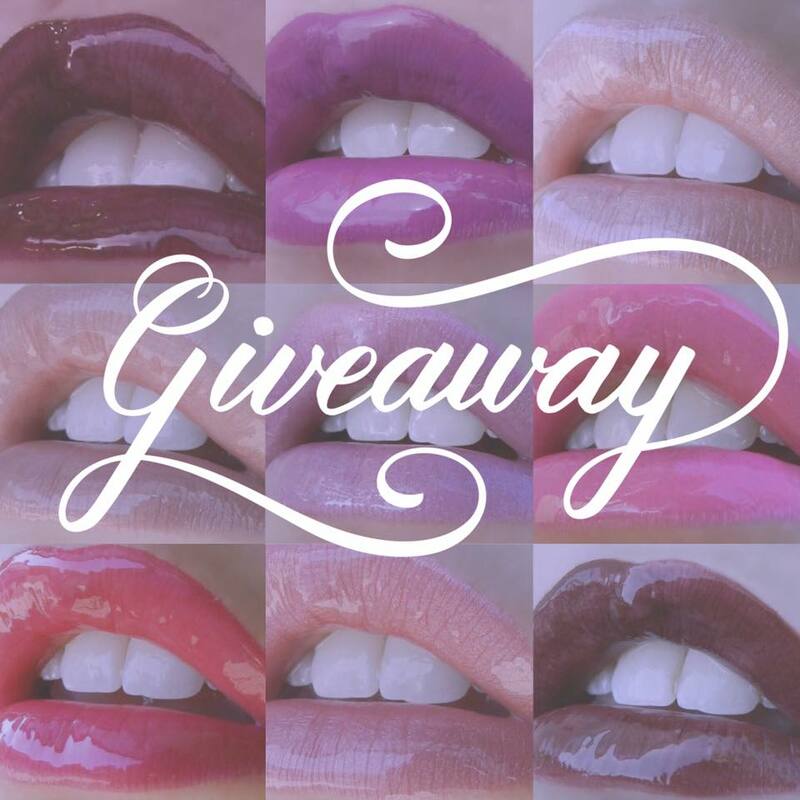 The winner of the giveaway receives a Starter Kit in the color of their choice – This includes the LipSense color, Glossy Gloss, and Oops! Remover.